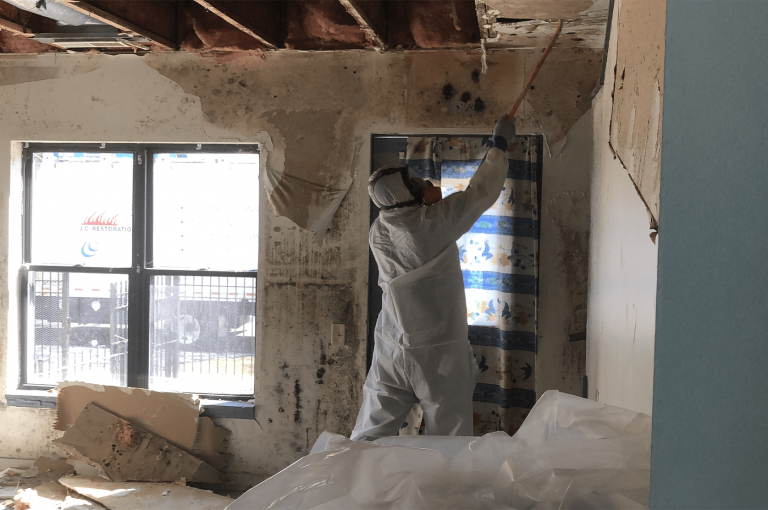 Disaster Restoration Services in Chicago | J.C. 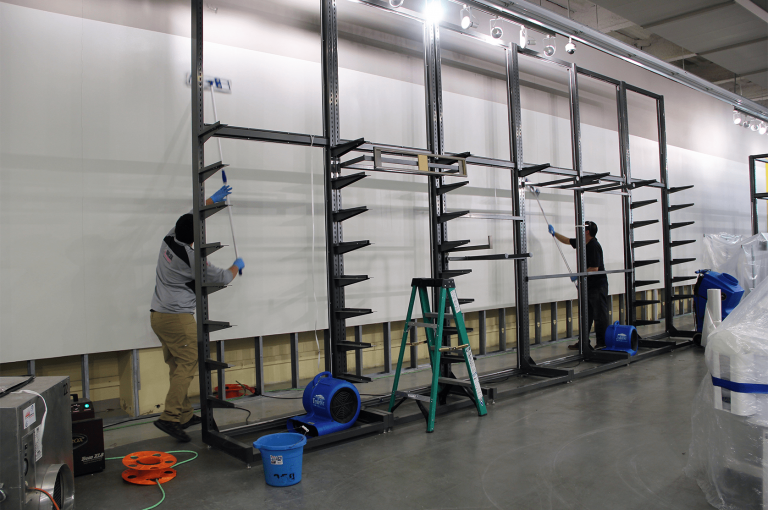 Restoration, Inc.
J.C. 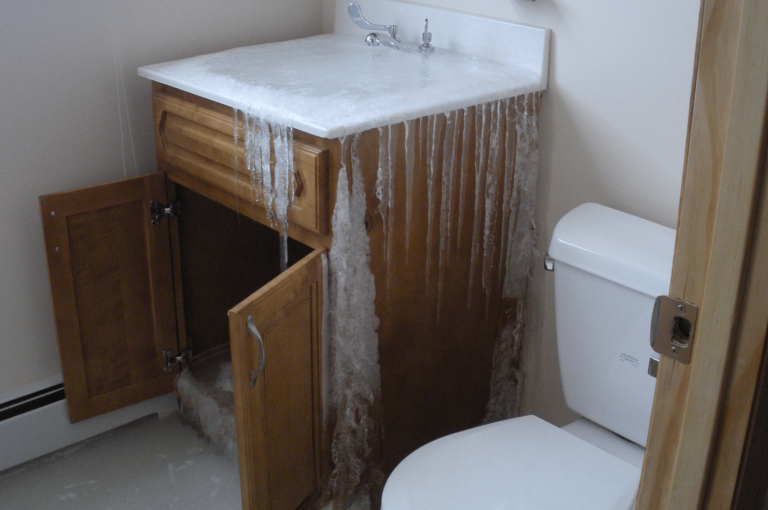 Restoration, Inc. is a full-service disaster restoration company. 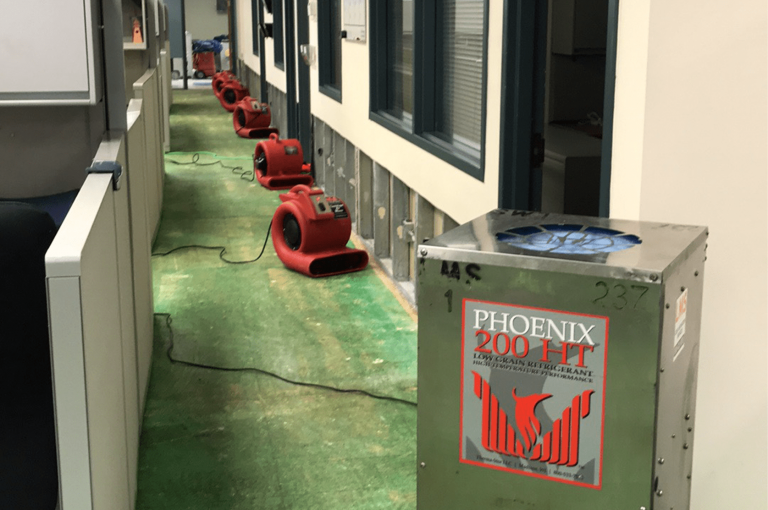 We have the equipment, capabilities, staff, and experience to handle every claim from the moment the need for emergency services arrives to applying the finishing touches in the reconstruction process. 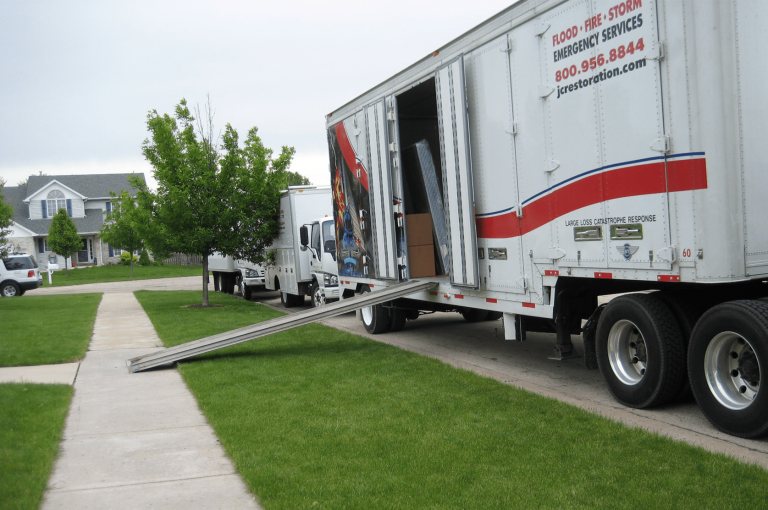 Prompt response to any disaster situation is crucial for limiting the impact on the property and the pocketbook. J.C. 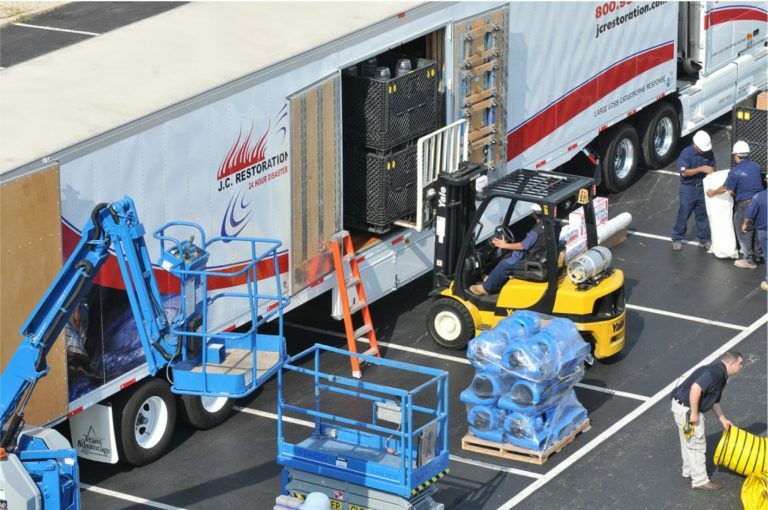 Restoration is ready to dispatch a fully-prepared disaster recovery team to any residential or commercial emergency situation – 24 hours a day, seven days a week. 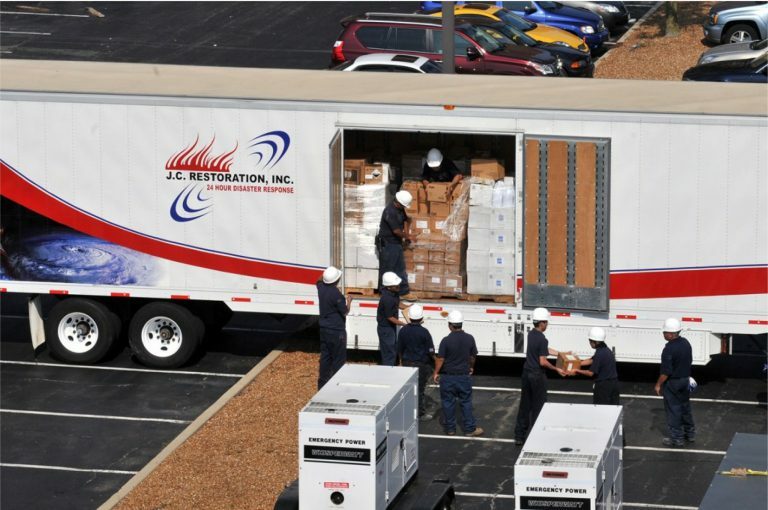 Our emergency teams have the expertise and experience required to quickly size up a loss, address the situation on-site, and call in reinforcements if required.